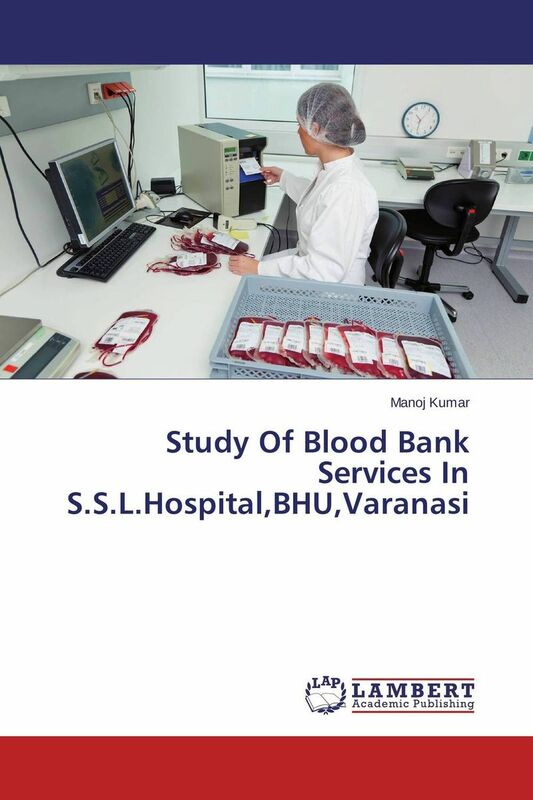 Study Of Blood Bank Services In S.S.L.Hospital,BHU,Varanasi. Steven O. Middleton: Maintaining The Mountains - LAP Lambert Academic Publishing, 2010. Sivanes Phillipson: Parent and Children Voices - LAP Lambert Academic Publishing, 2009. 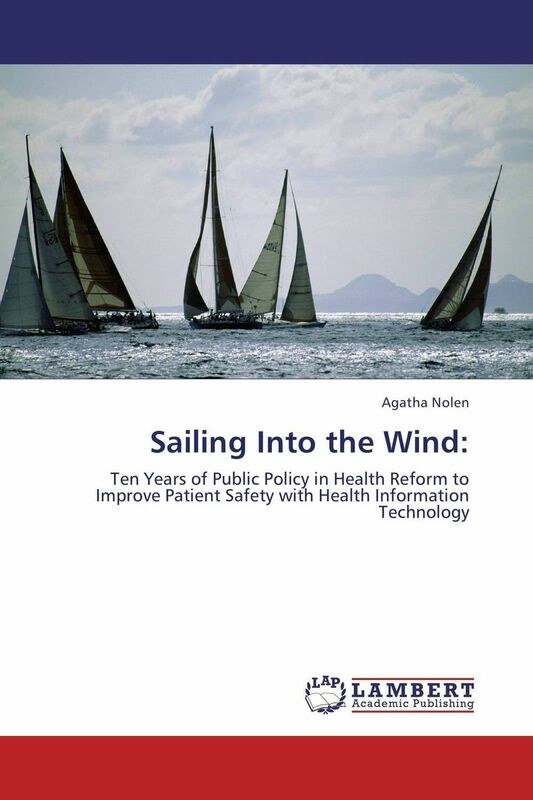 Sharon Lawn: The Culture of Smoking in Mental Health Service Populations - LAP Lambert Academic Publishing, 2010. Shaifulizan Ab Rahman,Professor Micheal Ong Ah Hup and Zulkifli Majid: Close Range Photogrammetry Technique: - LAP Lambert Academic Publishing, 2010. Sumeet Dwivedi: Herbal Oral Contraceptives - LAP Lambert Academic Publishing, 2010. Singilizwe Tinkili Moko: Implementation of the Antiretroviral Treatment Policy - LAP Lambert Academic Publishing, 2010. Susan R. Priest Ph.D: Midwife Led Psychosocial Risk Assessment - LAP Lambert Academic Publishing, 2010. Sunil Kumar Arya,Monika Datta and Bansi D. Malhotra: Application of Self-assembled Monolayers to Cholesterol Biosensor - LAP Lambert Academic Publishing, 2010. Samwel Rao: VOLUNTARY COUNSELING AND TESTING (VCT) IN KISUMU DISTRICT, KENYA - LAP Lambert Academic Publishing, 2010. 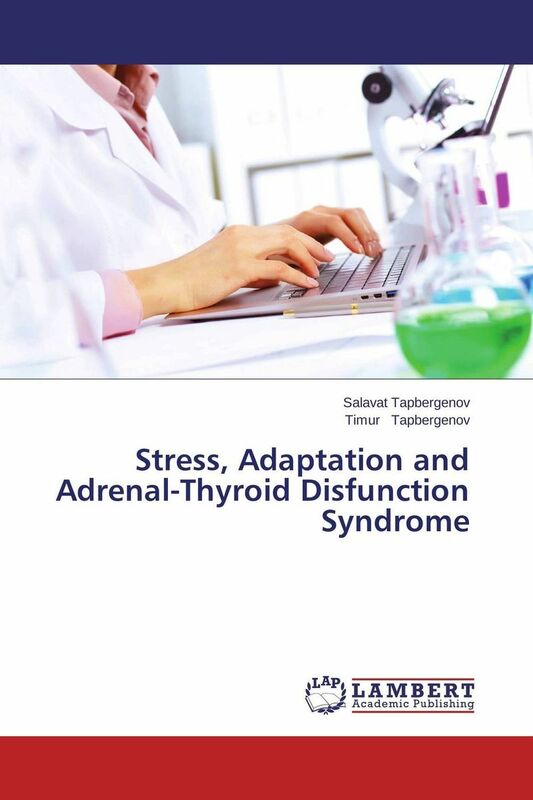 Stress, Adaptation and Adrenal-Thyroid Disfunction Syndrome. 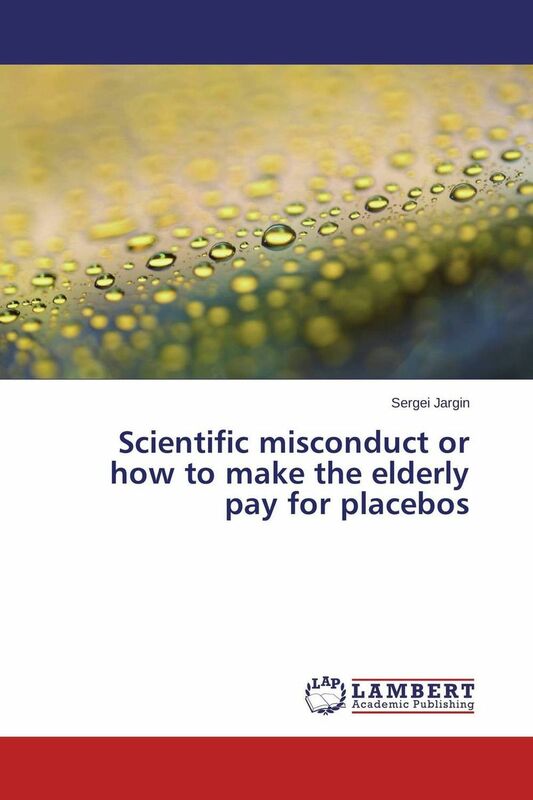 Scientific misconduct or how to make the elderly pay for placebos. Shane N. Phillipson: An organizational theory of creativity - LAP Lambert Academic Publishing, 2010. 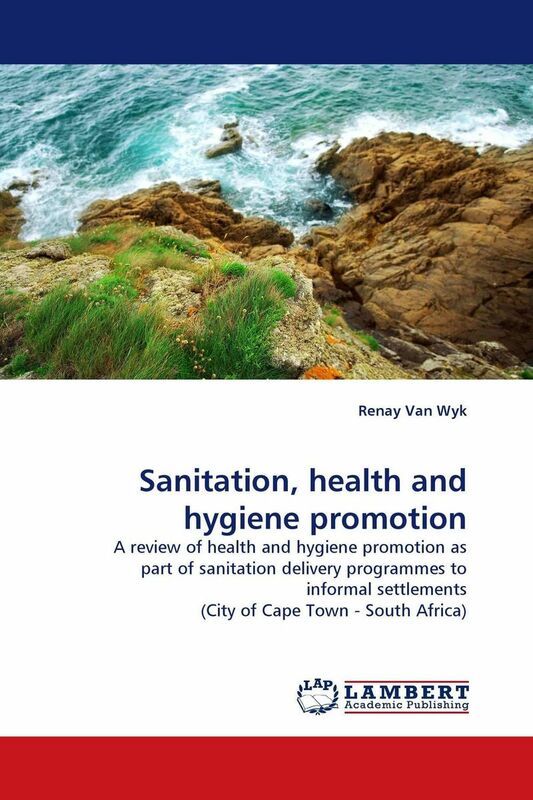 Sanitation, health and hygiene promotion. Sean Murray: COMPOSITION INCORPORATED - LAP Lambert Academic Publishing, 2010. Shadrick Mazaza: Urban African Traditional Healers - LAP Lambert Academic Publishing, 2010. Sujan Karki: UTILIZATION OF SKILLED BIRTH ATTENDANTS DURING CHILDBIRTH IN NEPAL: - LAP Lambert Academic Publishing, 2010. Sultana Monira Hussain: Nonadherence to Antihypertensive Treatment in Bangladesh - LAP Lambert Academic Publishing, 2010. 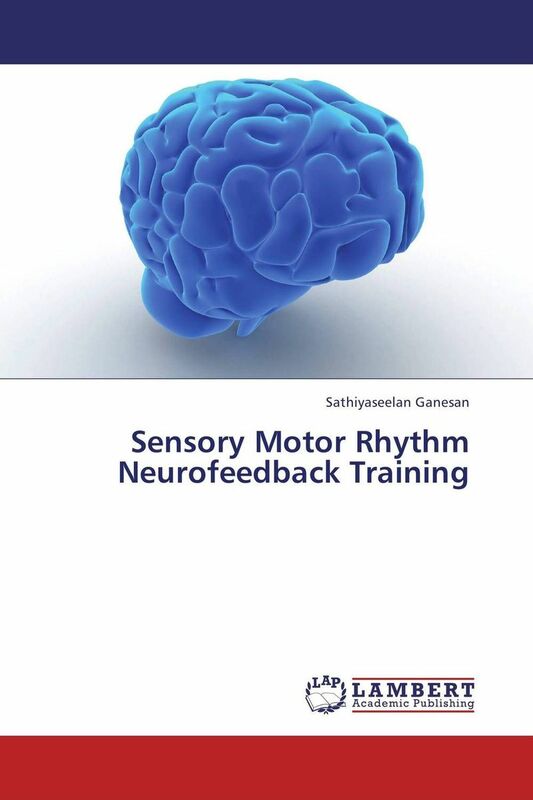 Sensory Motor Rhythm Neurofeedback Training. 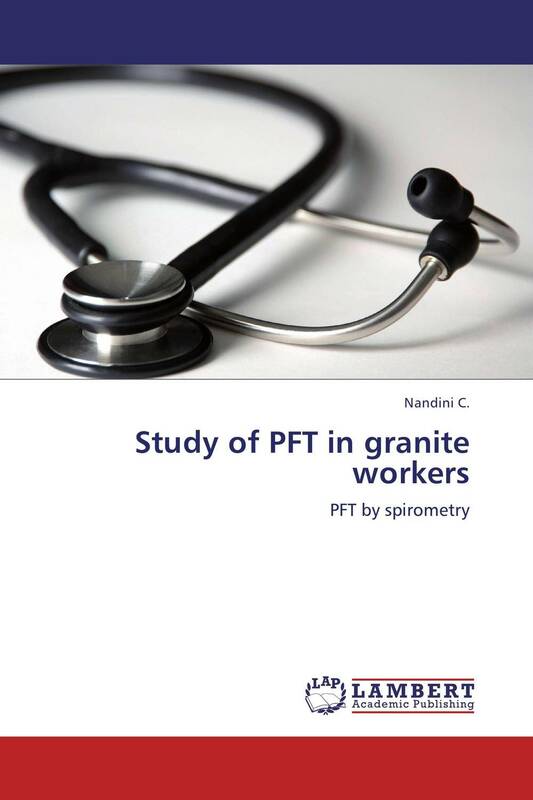 Study of PFT in granite workers. 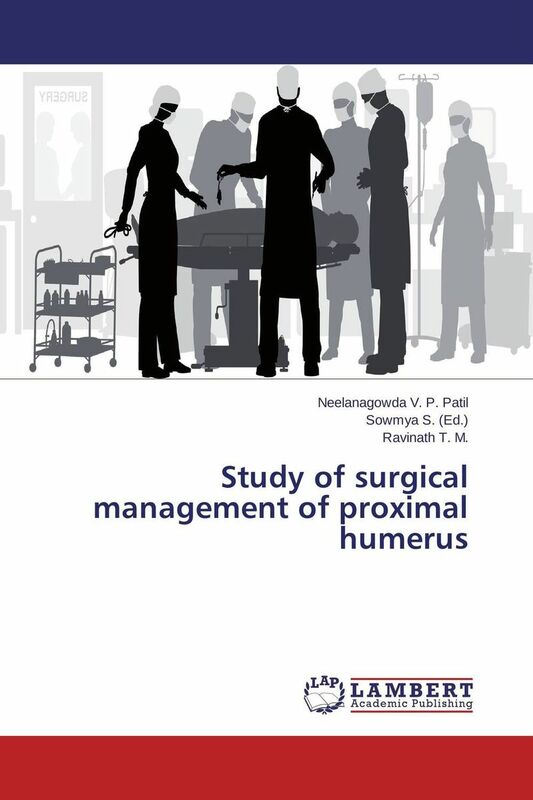 Study of surgical management of proximal humerus. 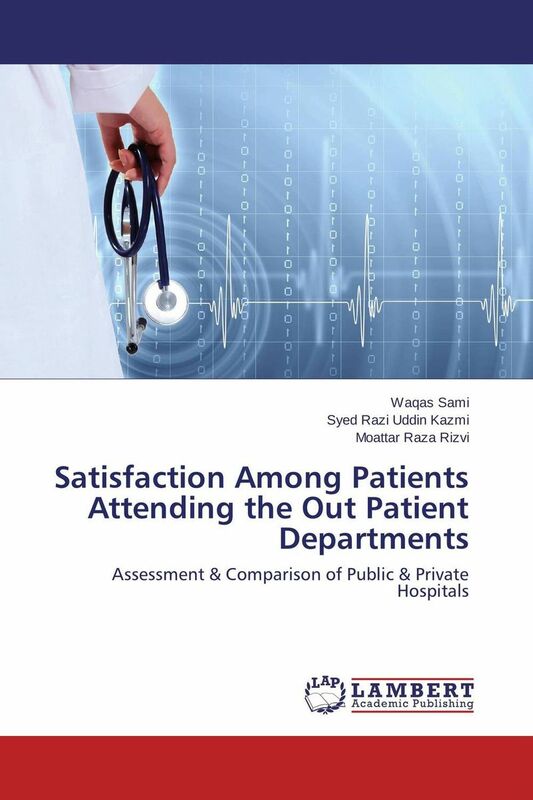 Satisfaction Among Patients Attending the Out Patient Departments. Shewfang Shieh: Impact of Customer Satisfaction and Switching Costs on Customer Loyalty - LAP Lambert Academic Publishing, 2010.
sameer sajad: EFFECT OF SUPER DISINTEGRANTS ON RAPID RELEASE TABLETS OF ACECLOFENAC - LAP Lambert Academic Publishing, 2010. 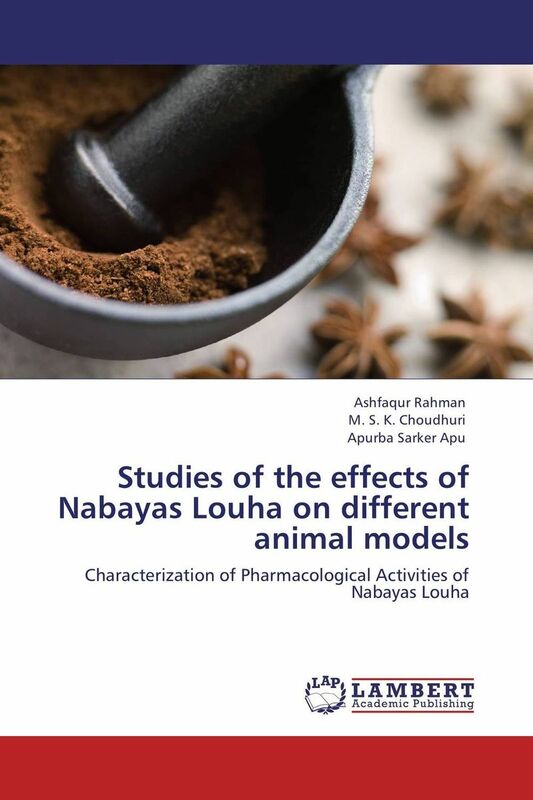 Studies of the effects of Nabayas Louha on different animal models. 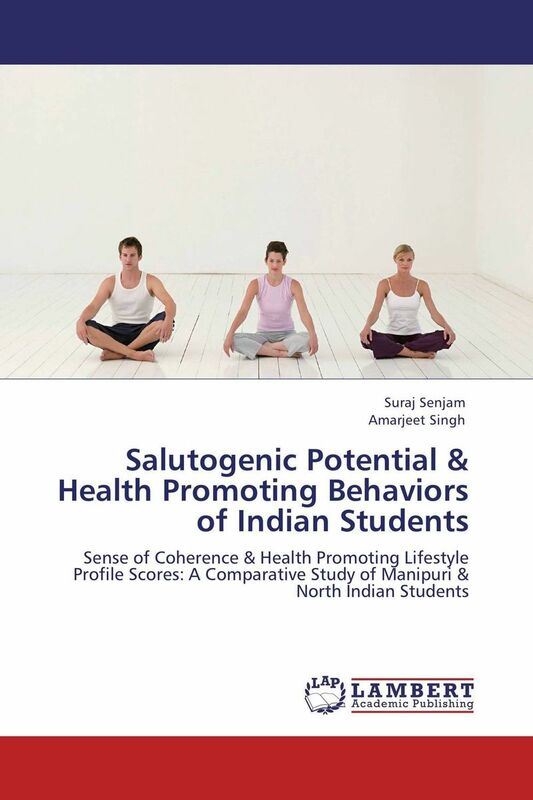 Salutogenic Potential & Health Promoting Behaviors of Indian Students. 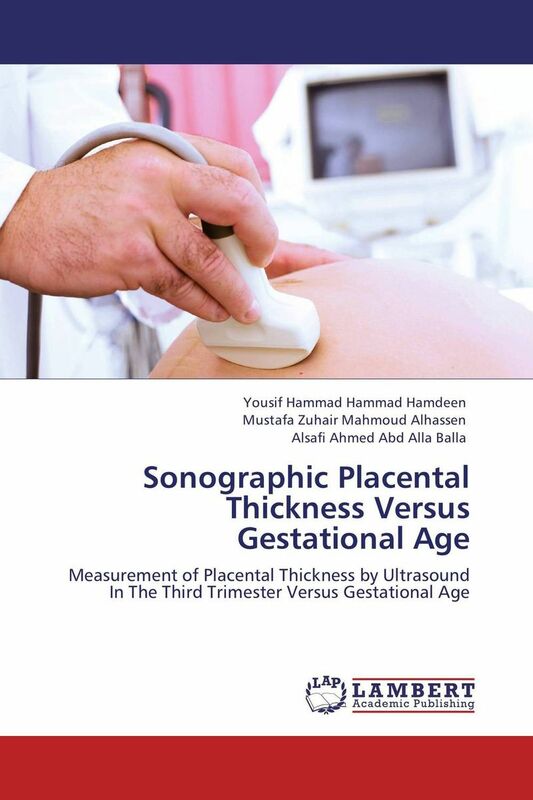 Sonographic Placental Thickness Versus Gestational Age. 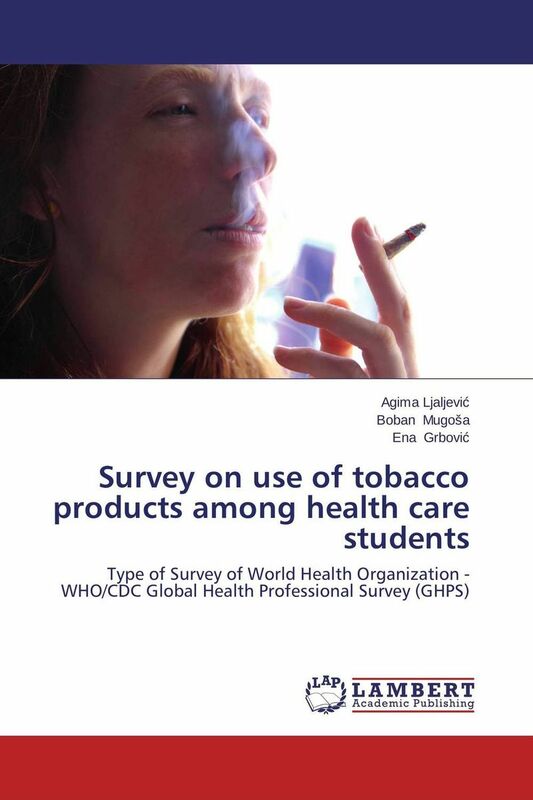 Survey on use of tobacco products among health care students. 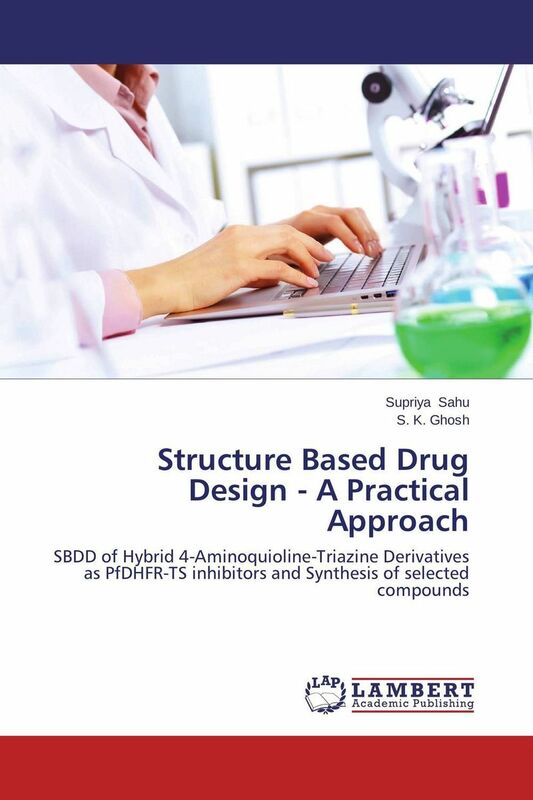 Structure Based Drug Design - A Practical Approach. Дорогие Учителя, уважаемые Педагоги! Вы принадлежите к удивительной профессии, оставляющей особый след в жизни каждого человека. Вы много знаете: секреты воспитания, законы букв и цифр, особенности искусства и мастерства, тайны познания. Вы посвятили свою жизнь самому дорогому на Земле – детям!